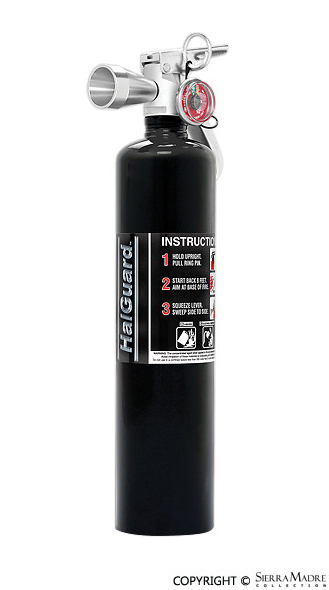 Halguard™ Clean Agent 2.5 pound black fire extinguisher (produced by H3R Performance) for classic cars, garage etc. This is one of the best extinguishers you can find. Most extinguishers do more damage putting out the fire than the actual fire itself. 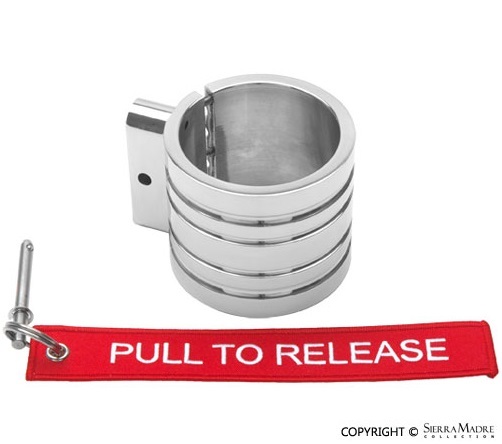 Easy to install or keep inside your car.